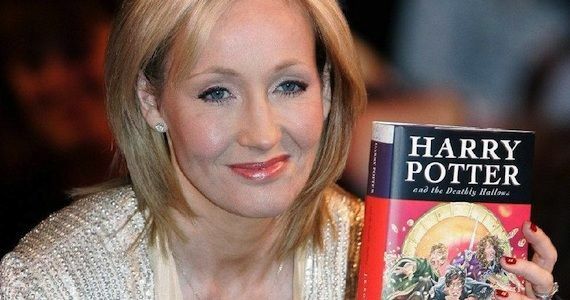 Happy birthday J.K. Rowling! Thank you for creating Harry Potter. It truly changed my life and I can’t imagine where I would be today without it. 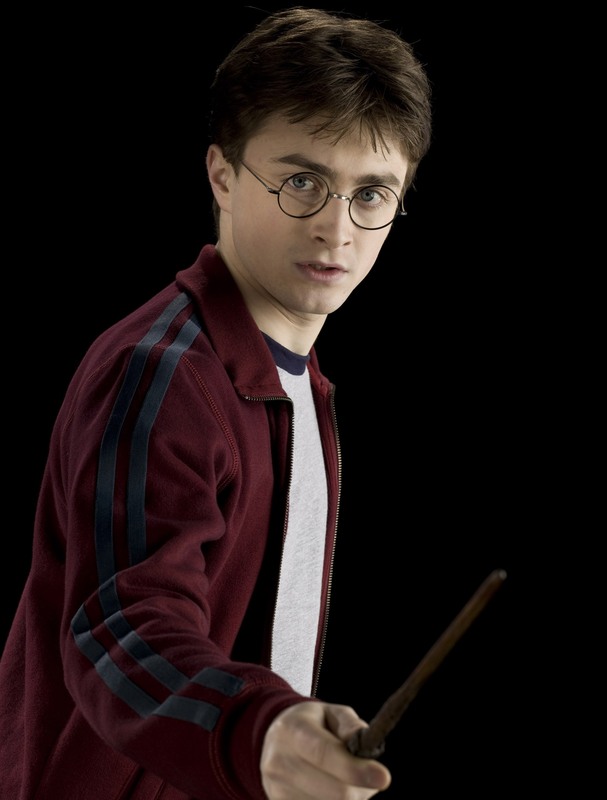 Also, a big happy birthday to Harry Potter! Apparently he’s 35 and I’m not quite sure how that happened, but here we are!